A native of Bend, Ryan enjoys opportunities to combine his unique regional expertise and market knowledge to the advantage of home sellers and home buyers. He holds a Business degree with an honors in Finance and a minor in Economics from Saint Mary's College of California. While living and going to school in the Bay Area, he gained valuable financial experience working with Pacific Coast Bankers Bank, and then Guardian Life Insurance where he served as the region's Disability Income Specialist. His ability to serve the financial needs of his clients allowed him to deliver value and security for their future. 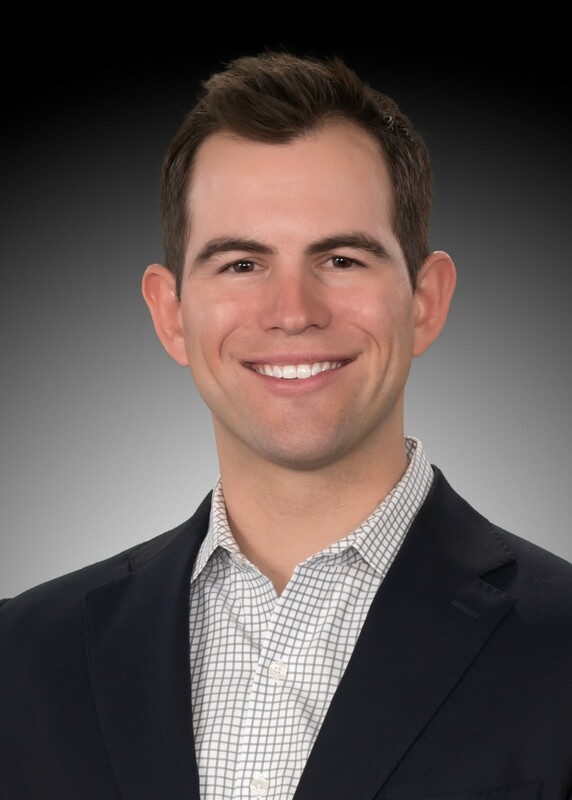 Ryan happily returned to Central Oregon in 2014 with his wife Stephanie with the intention of applying his skills in the local real estate market. He hit the ground running and over the past several years he has enjoyed consistent success helping clients sell and/or purchase homes. Having grown up the community, he is able to provide insights on the many neighborhood opportunities for both primary and secondary residences. Ryan is very good at listening to client needs and responding with opportunities to realize their objectives. His clients appreciate his understanding of the market, his commitment to service and his strong negotiation skills. Client feedback is consistently positive with an appreciation of Ryan's work ethic, honesty and professionalism. He delivers a great experience and positive outcomes with a steady focus on client priorities. Ryan has a passion for the lifestyle and opportunities in Central Oregon and welcomes opportunities to be of service to buyers and sellers.